Since Pinterest launched in 2010, people all over the world have been exploring their creativity and gaining inspiration from that of others from all corners of the world. While the site has served a wonderful purpose of helping people figure out their own creative strengths and become more skilled at their craft of choice, it has also resulted in a number of instances where people have hilariously fallen short of the mark. The less successful Pinterest ventures – or Pinterest Fails, as they are sometimes called – have picked up steam and gathered their own cult following. These unsuccessful ventures into creativity are even categorized into a number of sub-categories. Our favorite? Cake Wrecks, of course. What Makes a Cake Wreck? 4 – Winnie the Boo? Don’t Worry About it, Though- Get Creative and Just Have Fun! 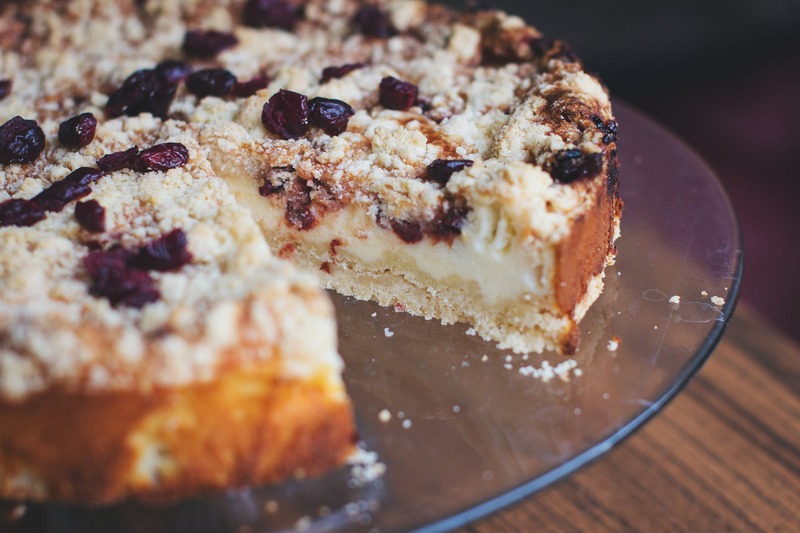 A cake wreck is any instance in which someone has attempted to create a beautiful dessert, but unsuccessfully pulled off the decorative aspects of the pastry. We have Pinterest to thank for the recent craze in fondant, wacky layers, and surprise-inside desserts. These are all examples of the kind of artistic ideas you will find associated with baking when you log in to the site for cake ideas. A good attempt becomes a cake wreck when, instead of a delectable masterpiece, you wind up with something that is so hard to look at you have to laugh. Cake wrecks are not mean spirited, however. The idea of a cake wreck is all in good fun. After all, very few of us are trained cake artisans. Why not just have fun and allow ourselves to laugh a little at these failed attempts? Some cake wrecks are so common that they have multiple viewable examples on display throughout various websites and sources. 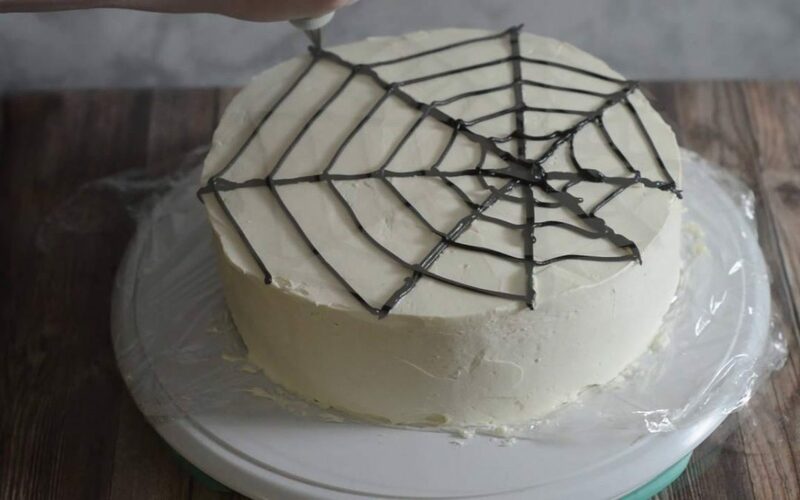 This is usually related to common decorating issues that skilled cake decorators learn to avoid during their formal training, but the average Pinterest watch-it-and-wing-it viewer is not trained to foresee. The results are often awkward and hilarious. Below, we will tell you about some of our most favorite. 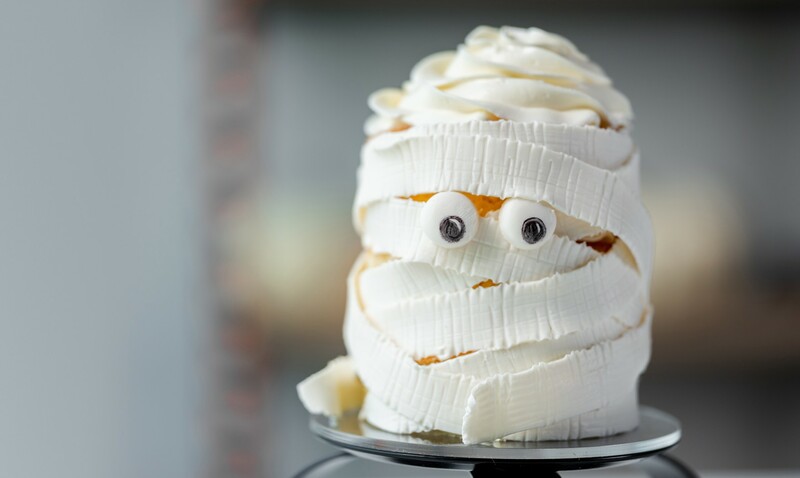 Bug eyes happen fairly easily, and here’s why: When you are layering buttercream to create the round appearance of cartoony eyes, it can be hard to gauge exactly how much is needed. As such, your eyes will likely come out looking uneven, which will make you want to add more frosting to one in an attempt to balance. All too often, this results in the eyes reversing in size ratio. Soon, all of your best attempts at correcting uneven eyes will result in similarly ridiculously oversized eyes. These cakes are the types of things some people’s nightmares are made of, but laughing it off is the best way to go. After all- what’s there to complain about, really? Extra frosting? Always use spellcheck. One of the most common disasters in cake decorating is misspelling a common word or name or misunderstanding a phrase. One of our favorites of recent years is a cake that was ordered to encourage a young lawyer in his first ever trial. Instead of the requested, “Give them Hell, Chris,” the cake decorator wrote “Go to Hell, Chris.” It was certainly not what Chris’s dad had in mind when he ordered the cake. Thankfully, though, Chris and his family laughed it off and had fun, resulting in a viral photo. Mixing food coloring into frosting can be tricky business. Professional cake decorators have this down to a science, but the novice Pinterest baker will likely wind up with at least one or two cake wrecks of their own before they get the technique down. The usual mis-coloring issue is that too many colors will be used at one time, melting together and forming an unattractive brown muck of a color instead of the desired hue. When this happens, there is not much that can be done to correct the mistake except relish in the taste of the cake and keep what you’ve learned in mind the next time around. Sometimes, it’s not just the eyes. Sometimes cartoon characters, as a whole, can just come out looking rather ghastly. If we aren’t cake artists, we certainly aren’t cartoonists and copying your favorite character’s trademark look might be harder than you expect. In this case, just do your best. Most people are going to recognize who you were attempting to create, even if the look isn’t perfect. Remember the cake will only be looked at for a brief amount of time before it is quickly cut and any evidence disposed of. Don’t worry if you fall short of the idea you had in mind. 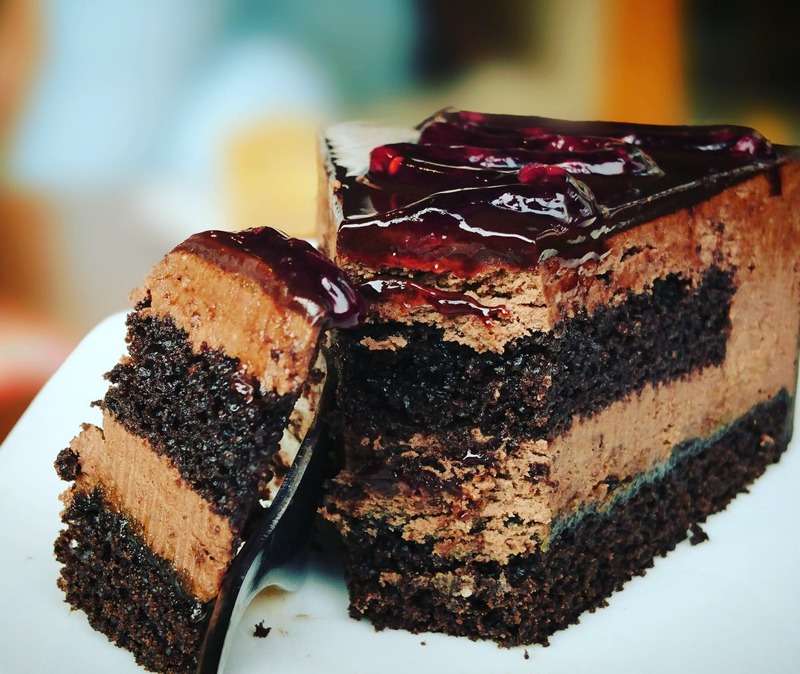 Using frosting to fill in holes in the cake or broken parts of the cake is a well-known trick that many of us have deployed from our arsenal of fix-it-fast tools at one point or another. Sometimes, though, even this instruction can be done incorrectly. When building up a layer of buttercream to even out a lopsided cake, place the frosting between pieces of cake sponge. The top of the cake should be level before you begin the decorative layer of frosting. Trying to layer extra frosting to the top of one side will actually weigh down one side of the cake causing it to slowly sink and look lopsided again only a little while after “fixing” it. We are going to go ahead and say it- if you are considering making a pregnancy belly cake or a cake representative of childbirth or a cake that features tiny feet poking through fondant skin, please don’t. 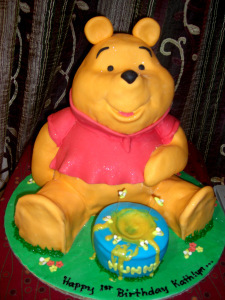 These cakes are often the cringiest, most troubling cake wrecks of all. Celebrate a baby without getting overly anatomically correct in the cake making process. 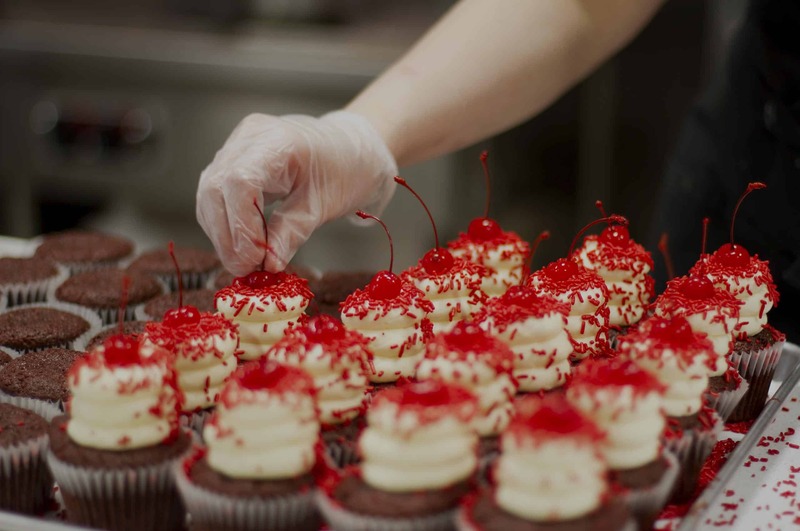 We promise everyone will have just as good of a time, and maybe – probably - even better than if you’d made them watch you cut through a spongy cake belly button. Clowns are shockingly hard to pull off without adding in a little unintentional horror, especially when working with frosting. It’s best to plan out each individual part of your clown’s face separately. This will keep you from losing all progress on the face if one thing goes wrong- and, trust us, it will. Round noses collapse. Eyes come out uneven. Red oversized lipstick comes out looking a little ravenous sometimes. Be careful or your child’s 4th birthday party might become more reminiscent of a Stephen King novel. Cake balls are suddenly very popular and they can be made a number of different ways. The easiest way is to bake the cake into the round orbs using a special pan or cake pop machine. However, there is another trickier method. Some people have started making cake balls by crumbling apart a perfectly good cake and using frosting to create a sort of clay. They will then form this clay into shapes and allow it to dry out slightly before serving or glazing for decoration. This ratio has to be done perfectly and, unfortunately, we can’t help there. The ratio of frosting needed to bind the cake shapes will depend upon the stickiness of the frosting and the moistness of the cake. It will be different every time. If you get it too dry, they won’t stick together. If you get it too wet, the shapes will distort. 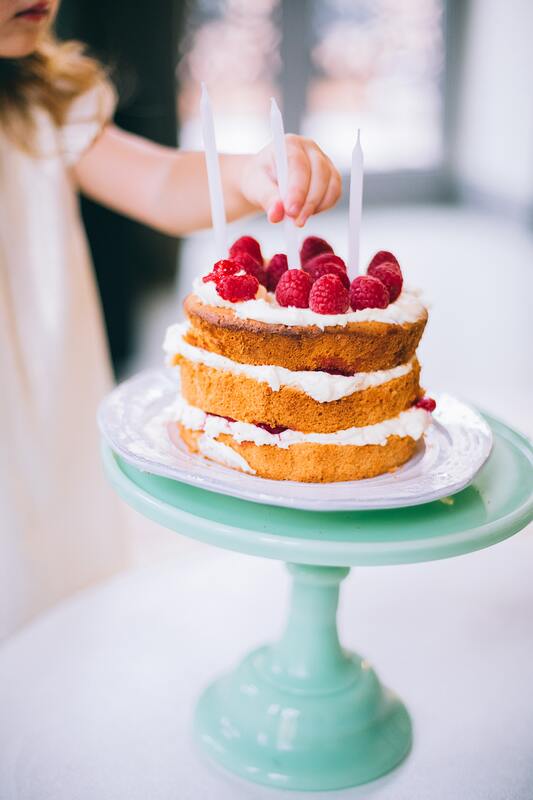 There are plenty of events in life that we can celebrate with cake and be publicly happy about. “Congratulations on getting off of House Arrest” is probably not one of them. A broken base-tier of a multi-tiered cake is an avalanche waiting to happen. 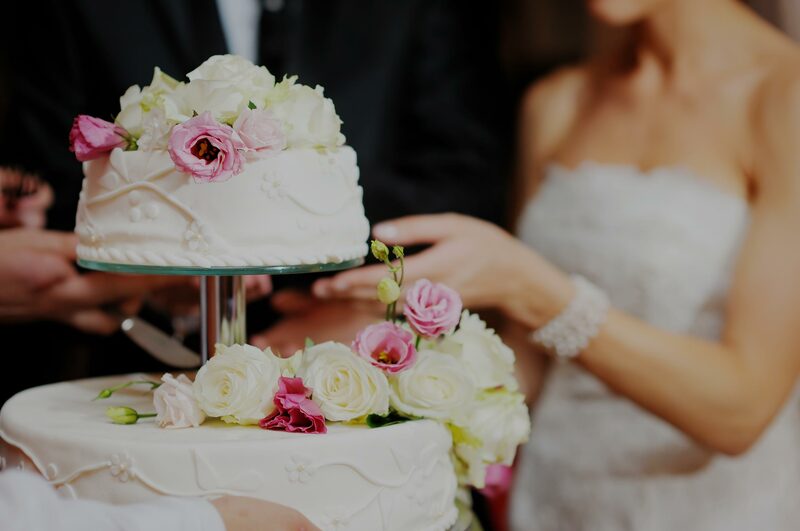 If you notice that your base layer of your cake is cracked or distorting, take precaution to fix the problem with frosting and crumbled cake crumbs before you begin stacking. 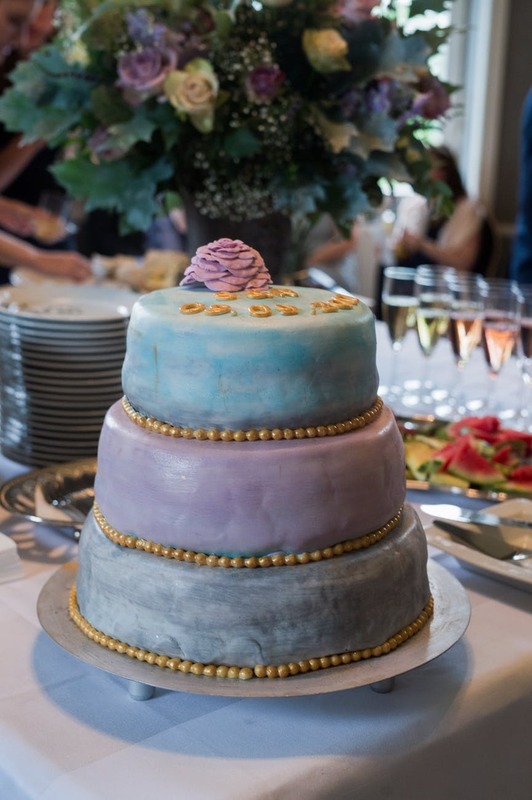 An uneven stack often leads to a cake that falls over, ruining the party or event. Don’t let that happen on your watch. Long, cylindrical shapes can quickly become awkward and embarrassing aspects to your otherwise perfect cake. Be careful when molding fondant into shapes that you are looking at your design from all angles. Could it possibly be misconstrued as something obscene? If so, let’s just skip it. A while back, people got this idea that stuffing cakes with goodies was a good idea. While this has never worked in terms of getting files in to jail inmates, Pinterest fans still felt like they could pull off these complicated design tricks. This is how we wind up with dastardly creations that can feature as much as, but not limited, the following- melted licorice, broken teeth, collapsing cakes, and more. If it’s supposed to be in a cake, there will be clearly defined rules about getting it there and tips for how to best present it to your guests. Otherwise, let’s just assume that we don’t need to bake it inside of anything. Rolling chocolate taffy or fondant for cake decoration requires patience, skill, and most of all maturity. Be careful about your shapes. Remember, odds are that at least once in your life someone is going to tell you that something you have said, done, or attempted poopoo. Give yourself the added insurance of knowing beyond a reasonable doubt that they’re just being difficult. Overheating the frosting is a trick that some cake artists do to make it look splattered or similar to watercolor paints. Do not do this without first running a trial to make sure the look you acquire is exactly what you want. You’ll be so glad you did, especially if your frosting all runs away on you leaving you with an extra moist but otherwise unimpressive stand –alone pastry. There’s an old saying. It goes something like, “That’s about as useful as teats on a bore!” For the record, “teats” don’t belong on cakes, either. If you are celebrating an occasion and are trying to be a hospitable host, incorporating parts of the human anatomy – especially those that are usually covered by a bathing suit – is probably not the first step in making everyone feel comfortable. There are plenty of ways to make whatever statement you want to make. Let’s not go with the most rattling. 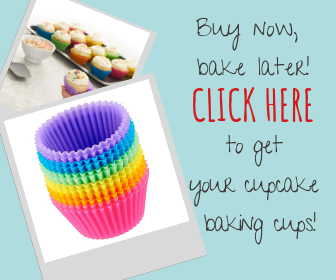 Using cupcakes to add flair or added dimensions to your cake might sound like a great idea, but remember that cupcakes aren’t typically perfectly cylindrical. This can result in the need for a lot of buttercream to make the shape work. As we have already discussed, frosting can melt or lead to some collapses, tilts, or other issues after the cake sets a while. Domed cakes that are decorated to look like a flowing skirt with a Barbie doll poked into the middle is a common Pinterest cake design. It is also responsible for some of our most favorite cake wrecks. If there is one piece of advice we can give you when trying this type of cake out for the first time, it’s this – Use a brand new doll. We have seen many pictures of domed dress cakes adorned with a doll that has certainly seen better days. There is nothing appetizing about someone’s dirty old bath toy hanging out in your food. Fondant is hard to spread and smooth out over a cake. 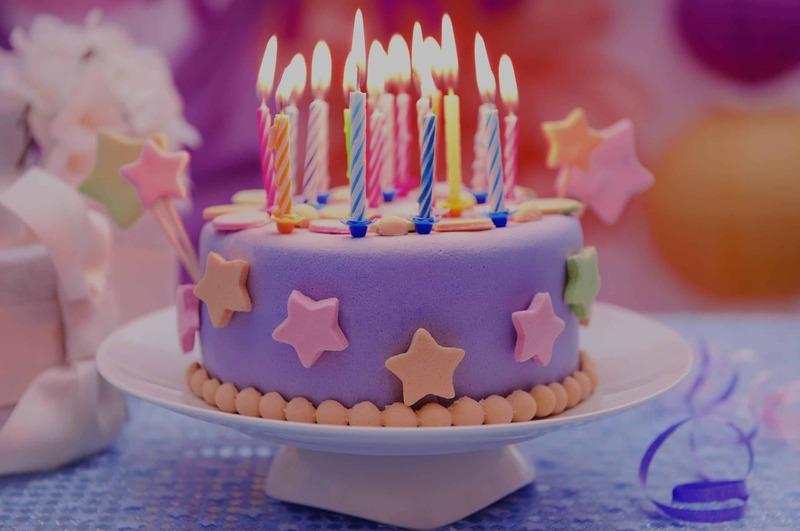 One of the biggest obstacles that new cake decorators run into when using this type of frosting is that the fondant creases and creates unsightly lumps and wrinkles all over the cake. Making a castle out of cake is one of those things that is easier said that done. There are tons of instructional videos and articles online about how to use rice crispy treats, pretzel dowels, and other tools to make a beautiful, edible castle. There are also tons of photos online that show this isn’t as easy as they’re trying to convince you it is. This is no novice cake decorator feat. Build up to it. Decorating cakes to look like other foods is a cute idea, until it is put into play. Our least favorite by far has been the KFC chicken bucket that actually proved to be cake on the inside with rice crispy treat chicken pieces poking out the top. We simply can’t imagine enjoying cake if it looks like something that should taste far more savory. There is no need to confuse your own mind in such a way just to impress your guests. The takeaway from all of this is pretty simple – we all goof up and none of us are perfect. Don’t let yourself get caught up in the need to pull off a perfect masterpiece with every project. Most people are going to run into snags and hiccups along the way. Instead, have fun and let yourself learn from the experience. Rome wasn’t built in a day. 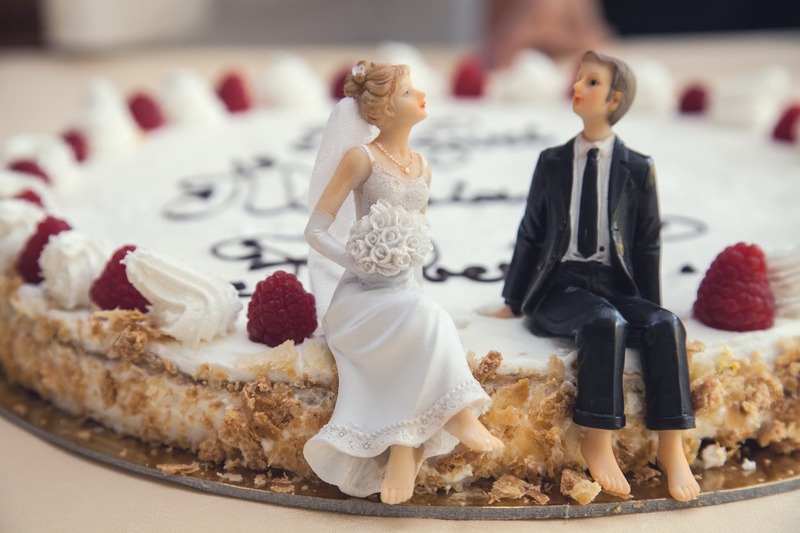 Your master plan for an 8-tiered wedding cake isn’t going to come together in a day, either. If you are serious about honing your skills as a self-taught pastry artisan, learn from these cake wrecks and keep practicing. You’ll be pulling off share-worthy masterpieces in no time!